Went there for my husbands birthday dinner. Everything, and I mean, EVERYTHING, was perfect. Not just our amazing food but our service from the moment we walked in and was greeted and seated by our friendly hostess to the time we had from start to finish from our sever. It’s got a cool vibe but very relaxed. Our food was out of this world. The pan fried cod was so good and my filet was cooked to perfection. Everything was perfect! We just experienced this restaurant for the first time and I can’t say enough about how much we loved it! Seriously the best food in southern Indiana by far. Our new favorite place and my go to for delicious food and cocktails!! Favorite Restaurant in Columbus. I like to sit at the bar and have a nice dinner and glass of wine, and I always bring anyone who is visiting town to Henry’s. Fabulous food, atmosphere, staff, and drinks. We need more of this in Columbus! Henry Social Club is a unique culinary gem in the heart of Columbus, Indiana. 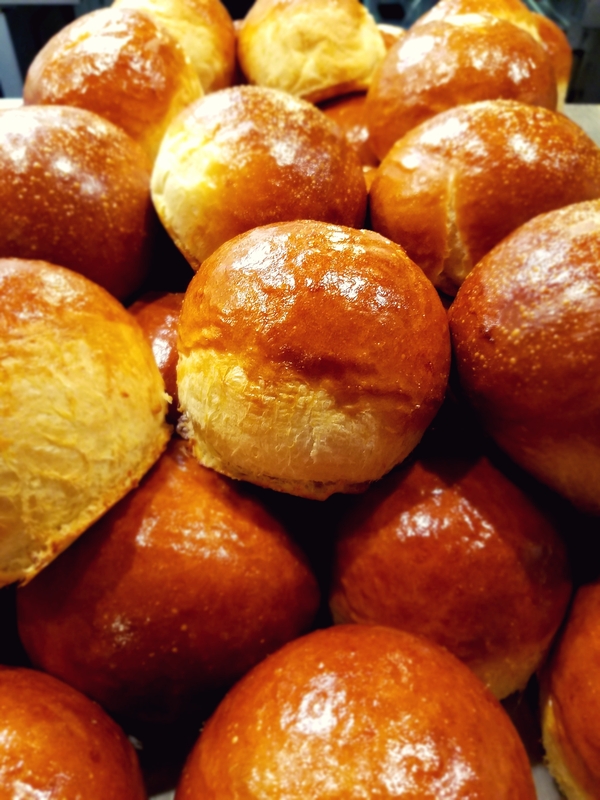 Since opening in late 2014, the HSC staff, under the direction of owner and chef Gethin Thomas, have presented an exciting selection of large and small plate dishes, including steaks, homemade breads, pastas, salads, and desserts. The beverage program includes an extensive selection of fine spirits, creative cocktails, and a world class wine selection. 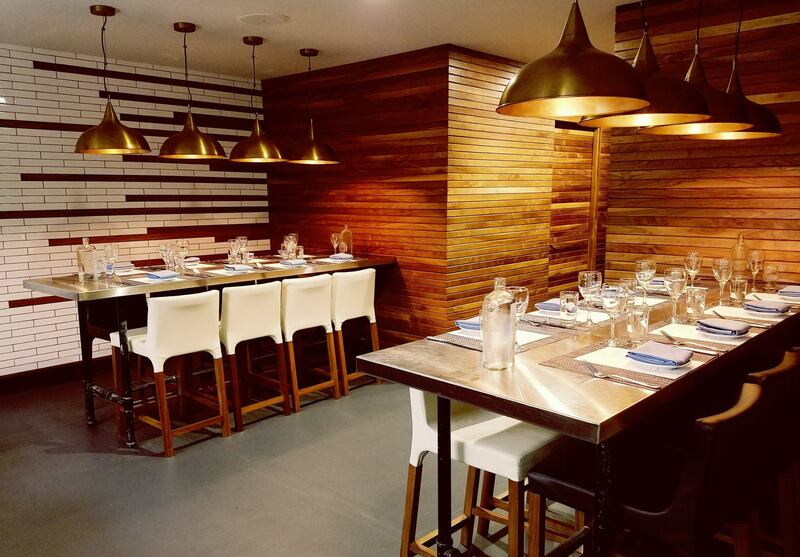 With a warm, sleek interior, a private event space, and an open concept kitchen, Henry Social Club offers the kind of restaurant experience you would find in a large city, right in our hometown. 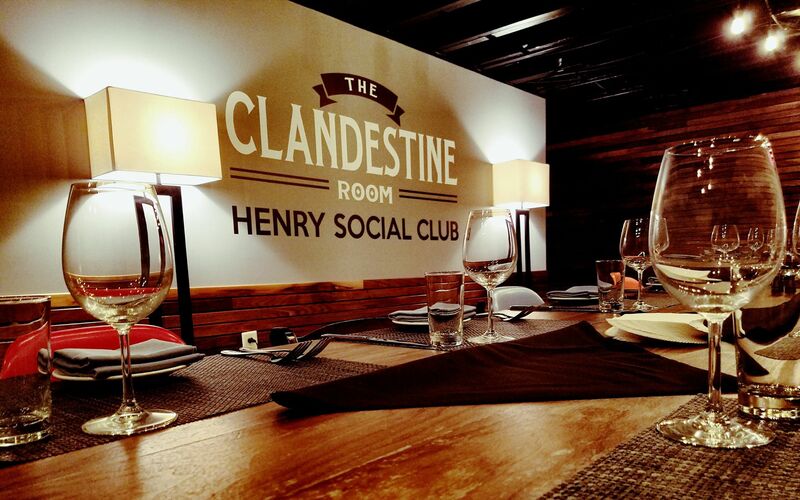 Make your reservation at Henry Social Club. 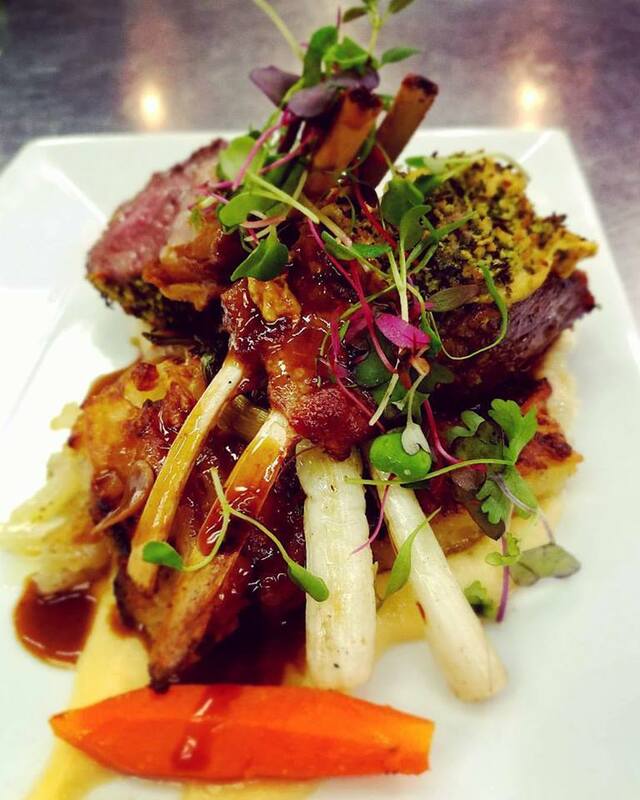 Our selection of large and small plate dishes, spirits and signature service are perfect for any occasion. 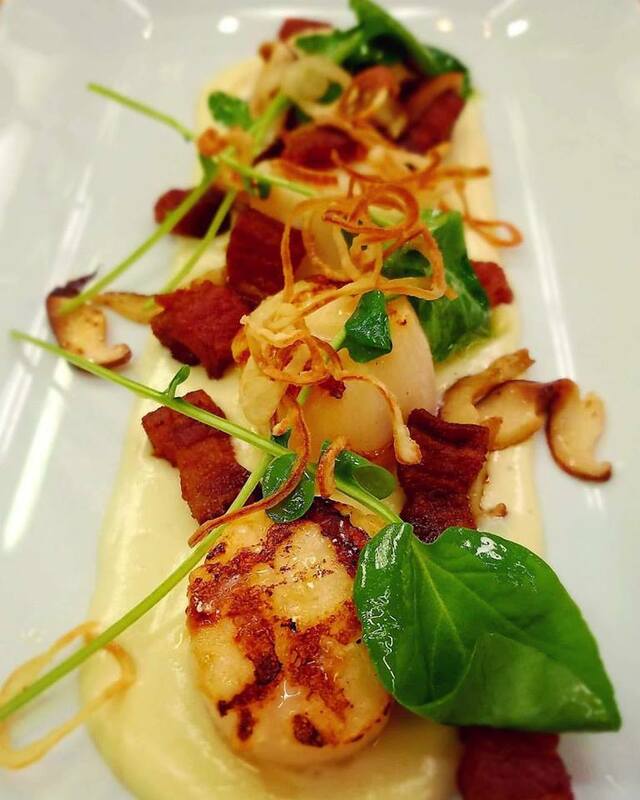 We have planned hundreds of extraordinary catering events. Our professional staff gives you piece of mind so you can enjoy yourself and not worry about the details. 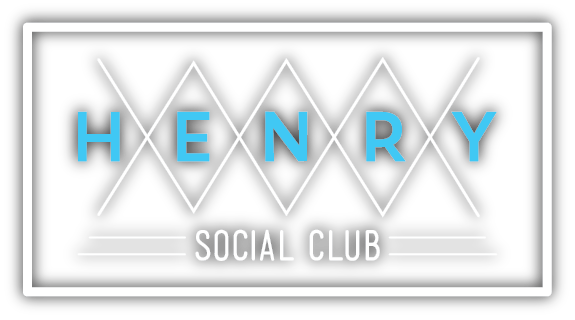 Henry Social Club is located in the heart of downtown Columbus Indiana.